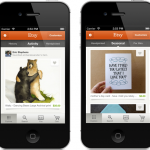 Etsy For iPhone Updated With New Activity Feed, Treasury Search, Etc. 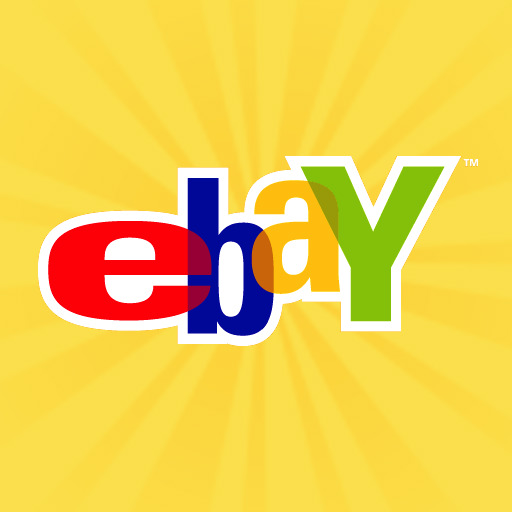 Widely regarded as a cross between Amazon and eBay, Etsy is a fine place for independent sellers to showcase their vintage and handmade products. As well, it's a well-structured site for interested buyers to look around. 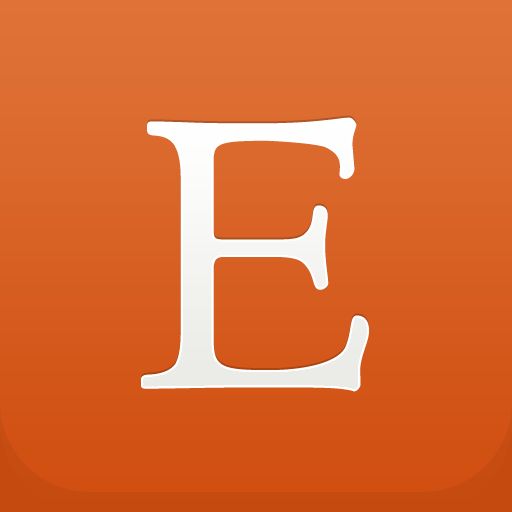 For both user groups, an alternative iPhone app is at their disposal for checking their Etsy items on the go. And this app has just become better after a fresh update. Etsy for iPhone is as gorgeous as ever, in keeping with the pleasant sensibilities of its parent site. But its feature set has been significantly augmented with a number of new functions. The app now lets you customize which channels you like to appear in your Explore tab. If you're into Gadgets but not at all into Weddings, you can retain the former channel while disabling the latter to suit your browsing interests. Note, however, that it's not possible to disable three specific channels, namely Handpicked, Seasonal, and Activity. Activity, in particular, is a new feed that lets you see a stream of items favorited by Etsy members that you follow. These items may be part of treasuries, which you can now search through along with Etsy's member and shop list. 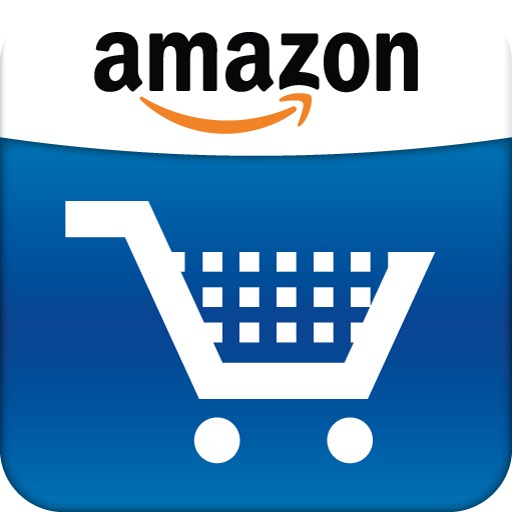 The app also lets you see prices in your local currency and view your browsing history within the app. And lastly, sellers are presented with a new Shop Stats dashboard, complete with user-based data pertaining to their shops' views, orders, received favorites, and revenue. 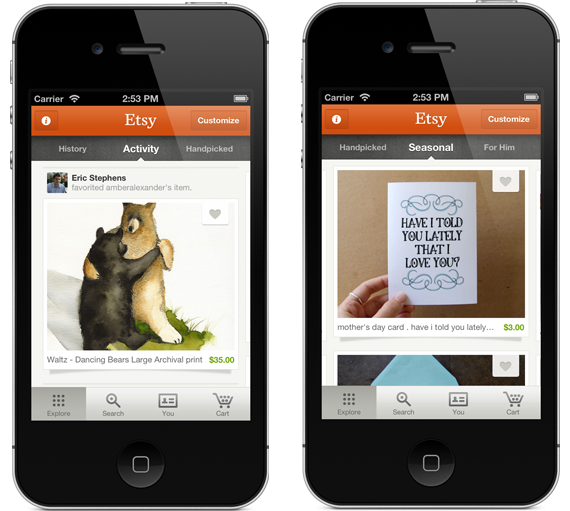 Etsy for iPhone is available in the App Store for free. Through the app, I've stumbled upon a lot of charming handcrafted creations that look really great on an iPhone or an iPad. Seen anything good on Etsy lately?